I had been looking for small acreage property away from Houston, searching mainly on the internet. I saw the property online and contacted Kimberly Lookabaugh. We had some phone conversations, and I arranged to be shown the house (which is 3-1/2 hours from my Houston home). Kristen Ribera met me at the property, showed me around the house, and allowed my son and myself to walk around the land. I liked Kimberly on the phone, and I liked Kristen in person. I would not hesitate to recommend their services. They were helpful and friendly, and knowledgeable about the area and the property. I found communications with Kimberly Lookabaugh and Kristen Ribera to be prompt and enjoyable. They kept me informed throughout the transaction via phone calls, texts, and emails. They gave me names of various handymen and contractors I might use to make the repairs on my house. I feel confident in saying they will continue to be of help, should I need it, even now that I have taken possession of the property. 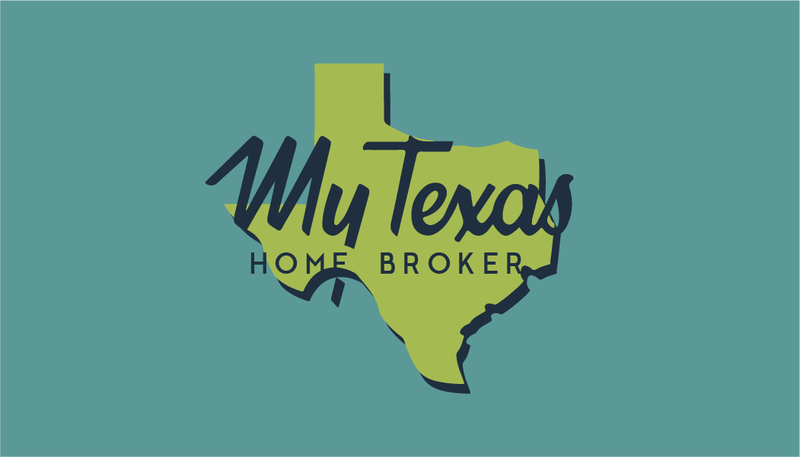 Kathy F.
Kim helped me find my dream lake home in Canyon Lake, Texas! She knew the area and was knowledgable about the buying process. Since I was living out of town, I relied on her expertise throughout the process. Gary G.